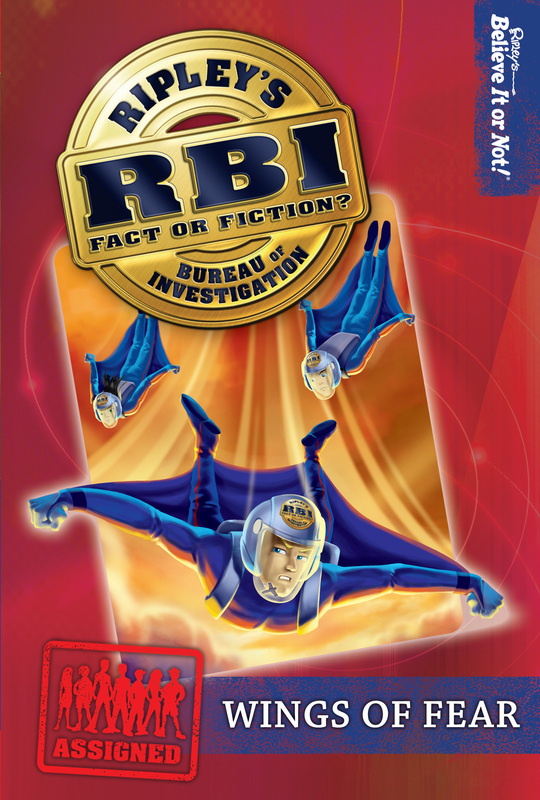 Join the RBI—a group of teen agents with special gifts—on a series of action-packed adventures as they travel the world! Sightings of something strange soaring through the skies over London send the RBI on a mission to England’s capital city. Soon the team find themselves caught up in high-speed car chases, gliding high above the river Thames, and tackling a gang of jewel thieves as they try to track down the mysterious flying creature. More books from this author: Ripley's Believe It Or Not! See more by Ripley's Believe It Or Not!